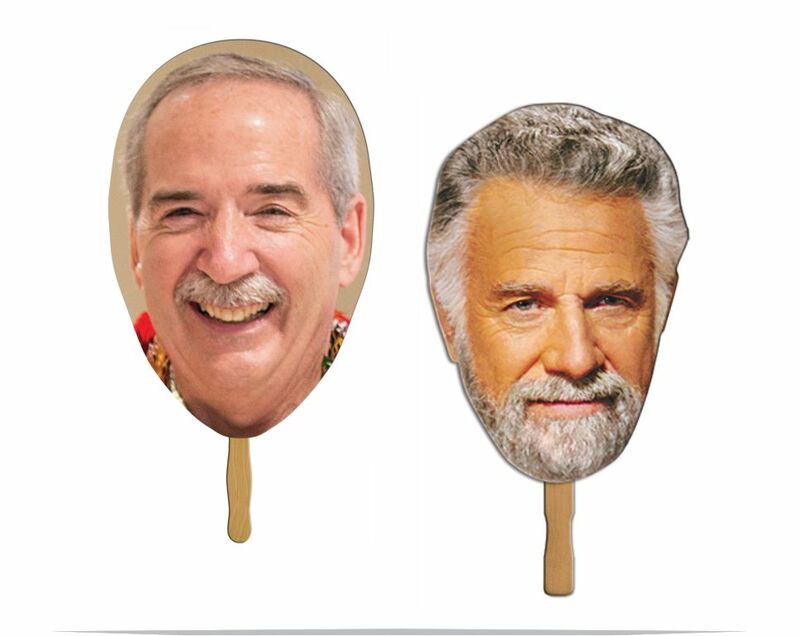 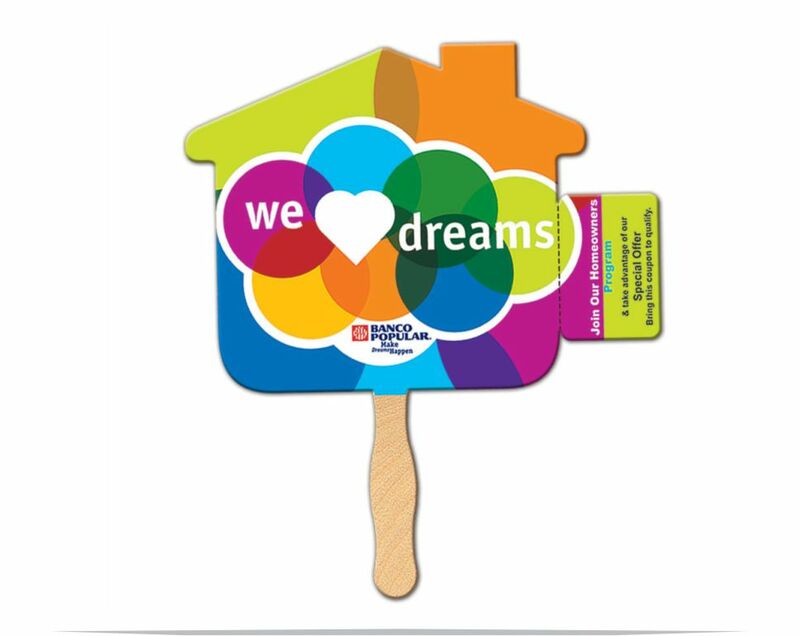 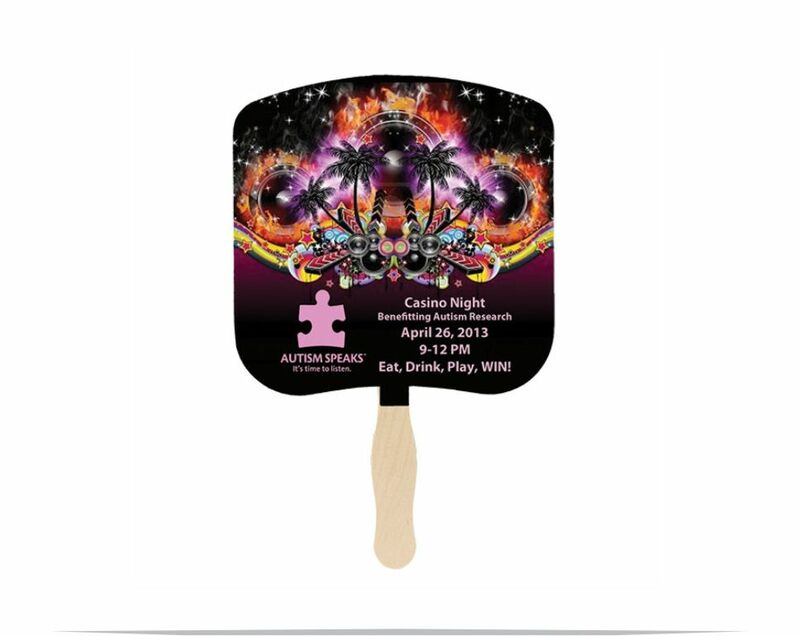 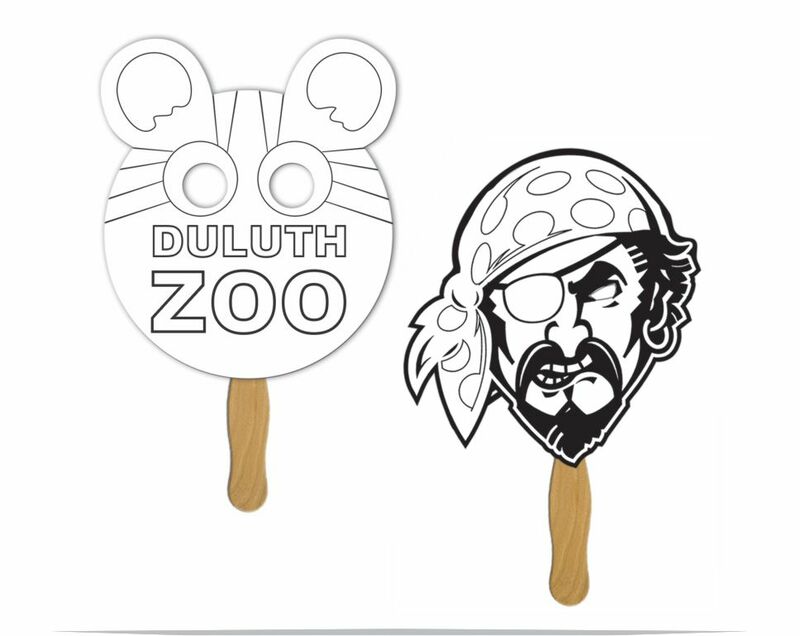 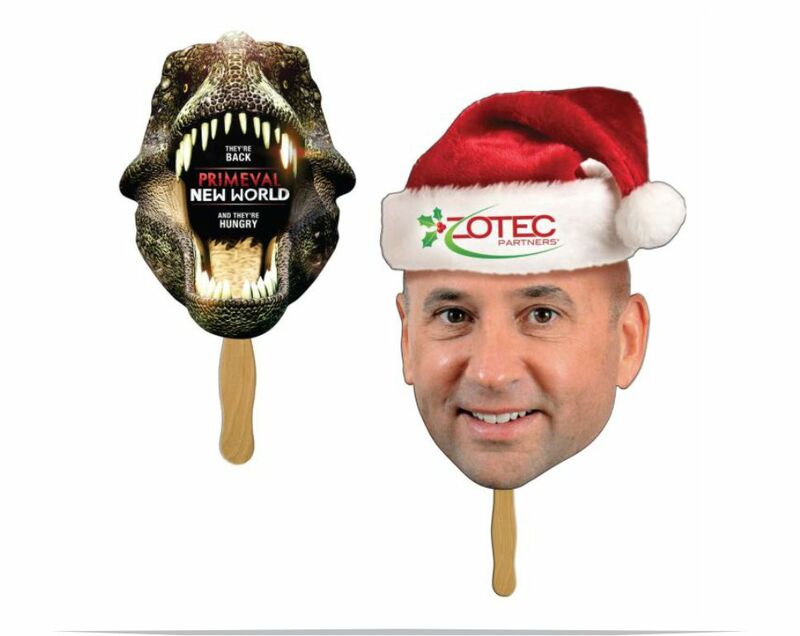 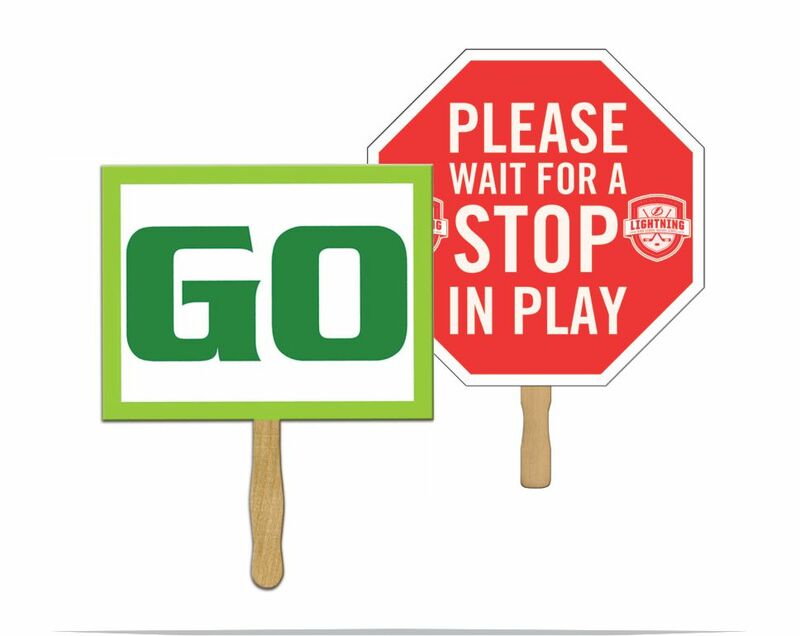 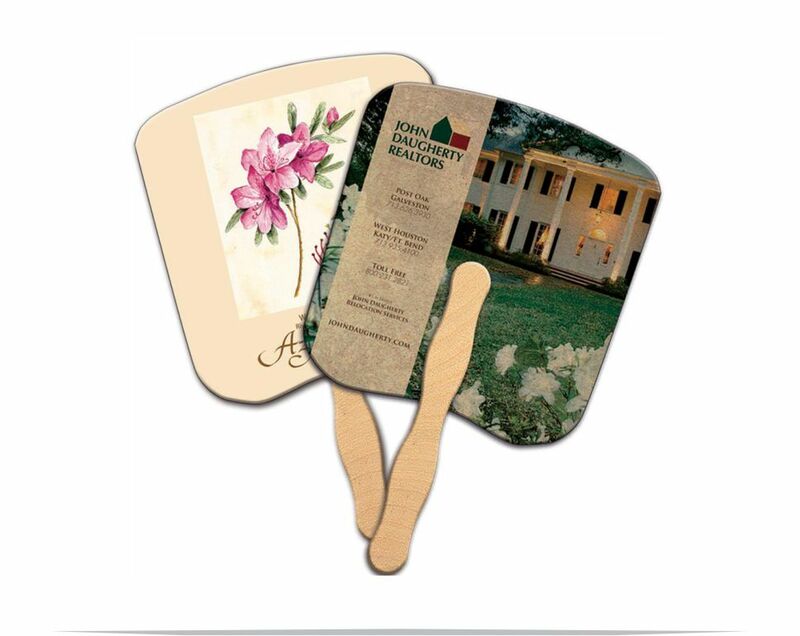 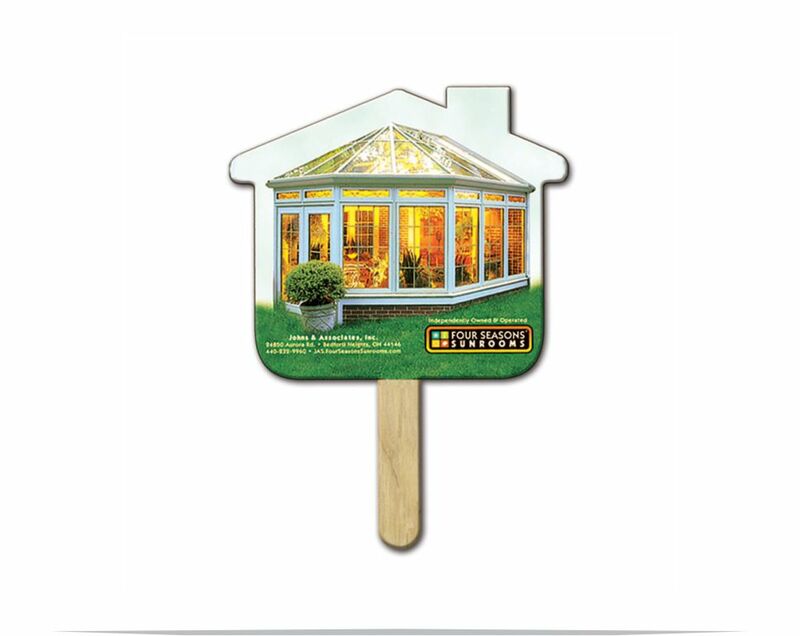 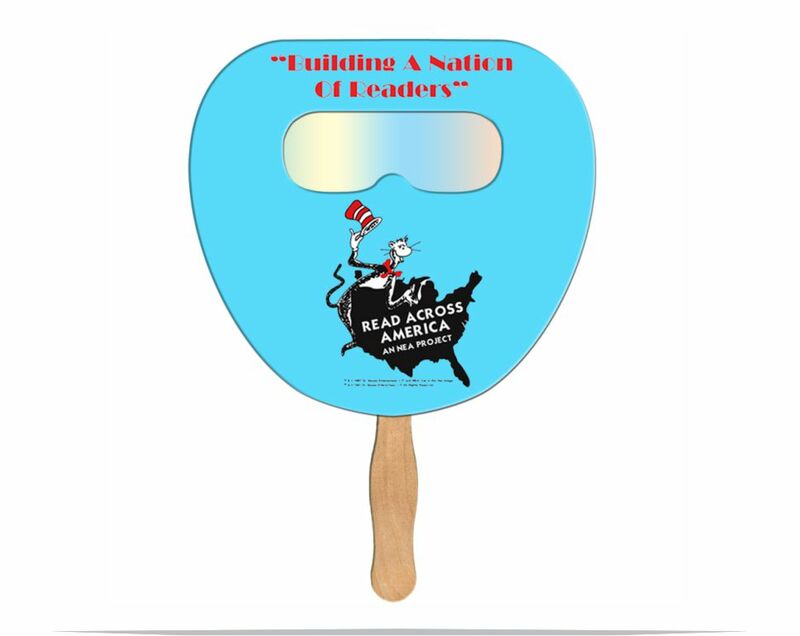 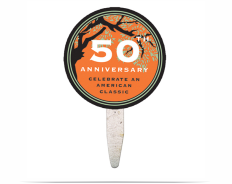 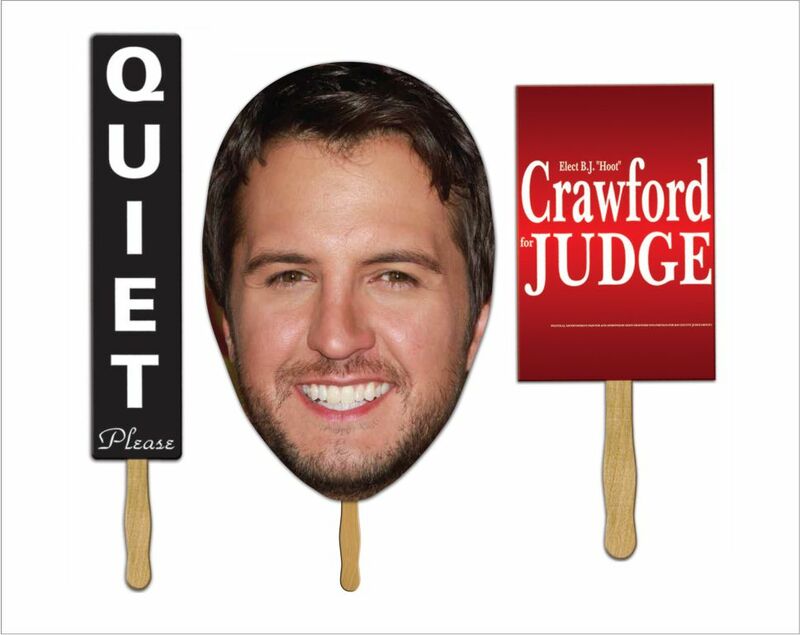 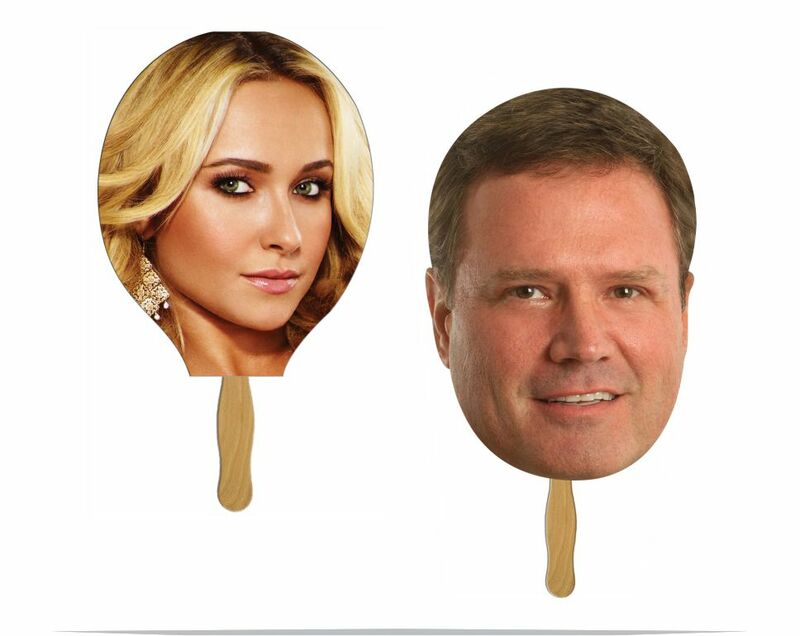 Stick Fans - stick glued to the back | FanPrinter Custom Printed Stick Fans – Personalized with your logo or message for promotions, and special events. 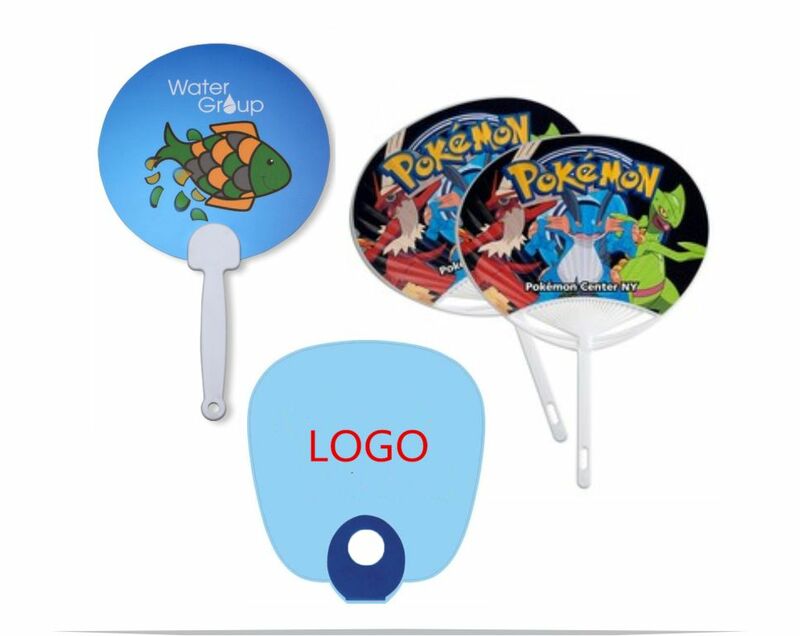 STICK FANS - stick is glued to the back side. 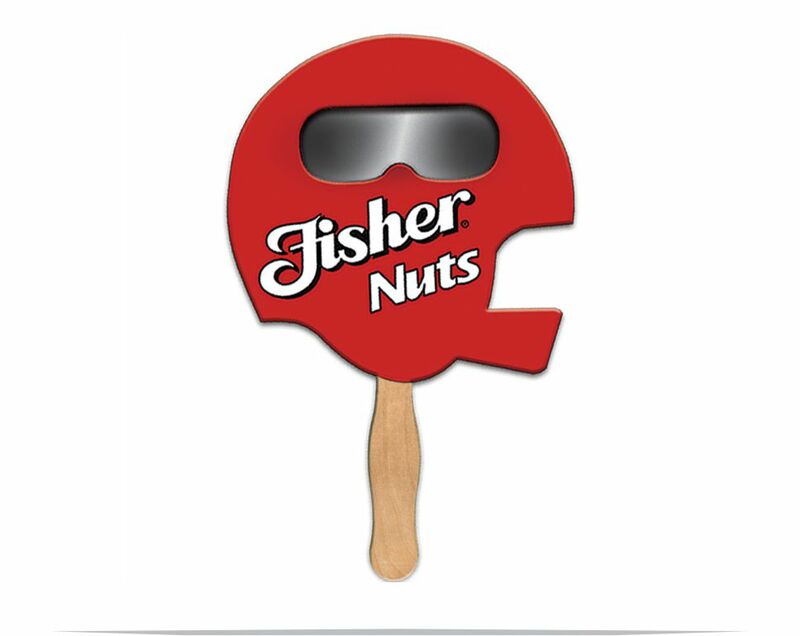 For fans with no stick showing on the back, please refer to SANDWICH FANS. 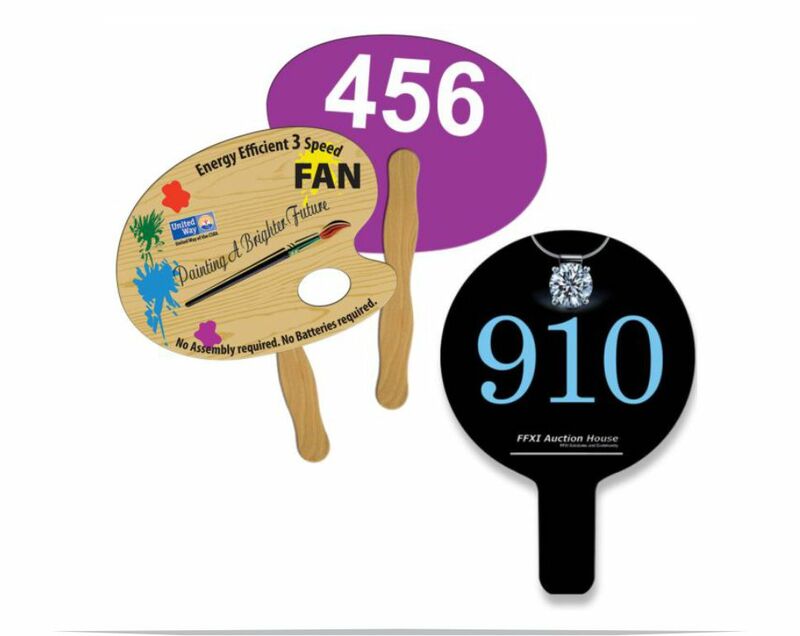 Approximate Size - 7 1/2"